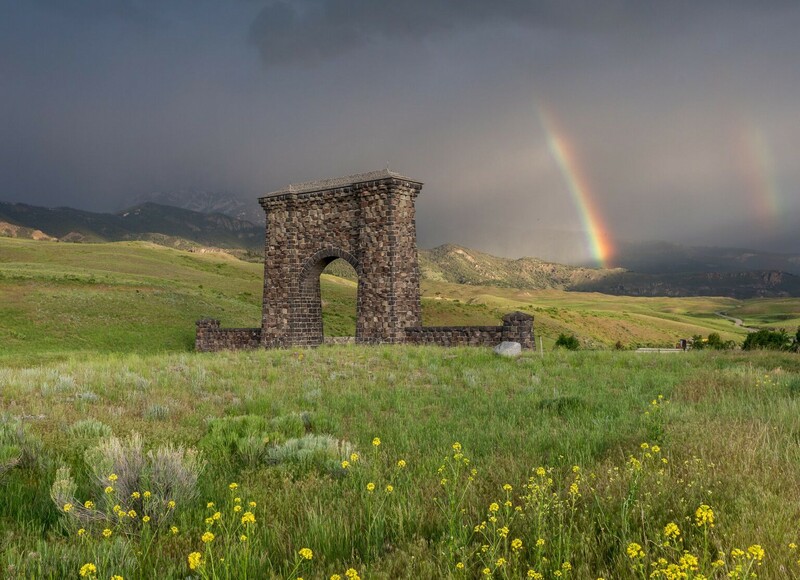 We often refer to summer in Montana as heaven on earth, and not just because of the sheer splendor of the landscape’s expansive blue sky, glacial-carved peaks and tumbling waterfalls. The sun shines well into the evening hours here, so you can pack a lot of play into each day. It’s a haven for recreation lovers. If water’s your draw, we’ve got plenty of it. Our sparkling rivers, lakes and streams offer floating, boating and blue-ribbon fly-fishing. Our wilderness areas offer raw beauty and diverse terrain, like quiet hikes and technical treks. And our small towns offer a kind of charm you may not know actually exists, along with rich histories, culture, lively art scenes and endless places to eat and drink. Summer is also an ideal time to explore the Backbone of the World—Glacier National Park—and drive the famous Going-to-the-Sun Road. There’s so much to see and do while you’re here, you’ll be planning your next trip before this one’s even over. We’ve complied a list of 102 Things to Do, or hear what our resident experts have to say to start planning your heaven-on-earth adventure.